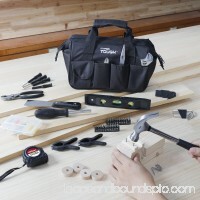 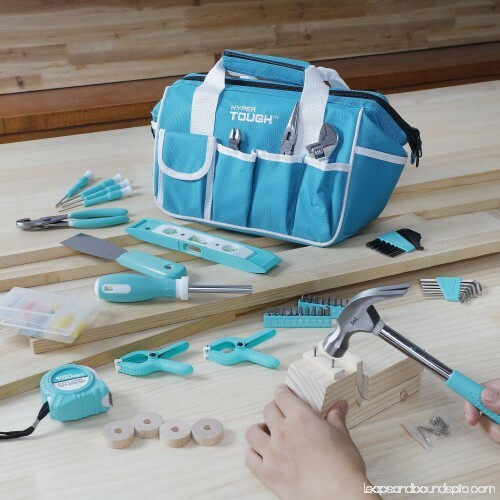 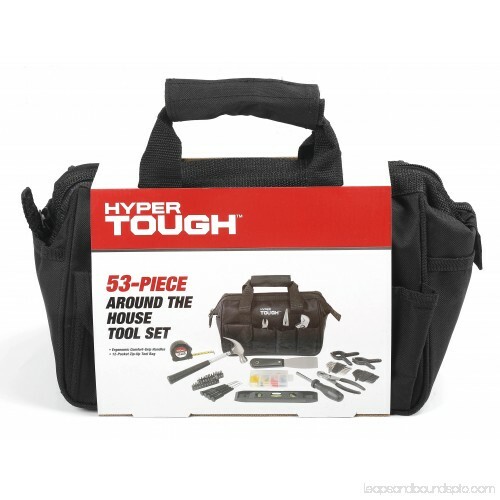 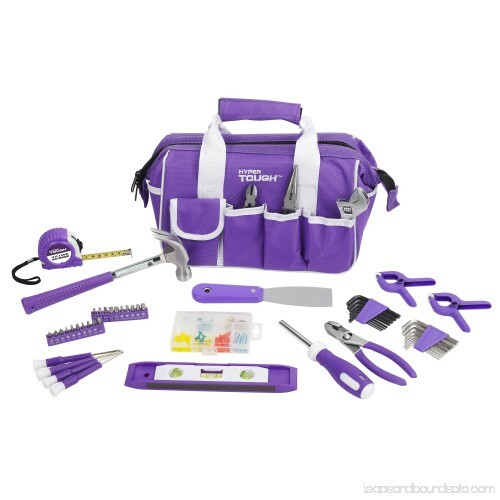 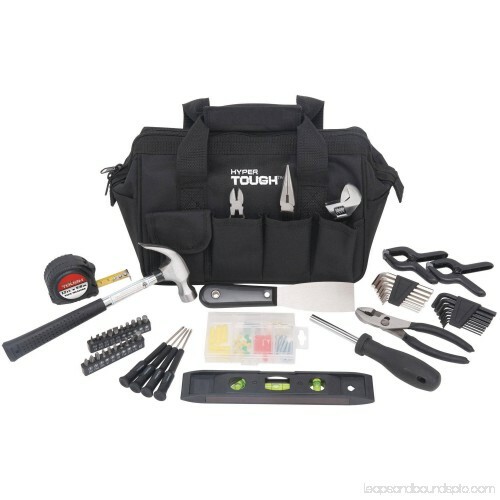 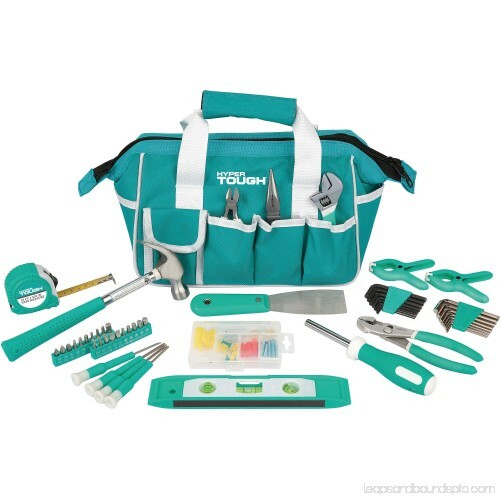 This 53-Piece Around The House Tool Set is a handy collection that can be used for repair projects, furniture assembly and more. 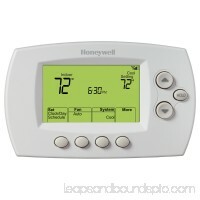 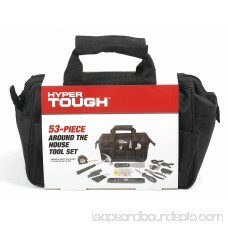 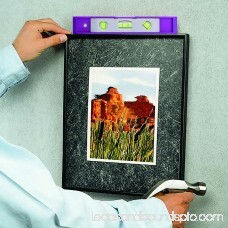 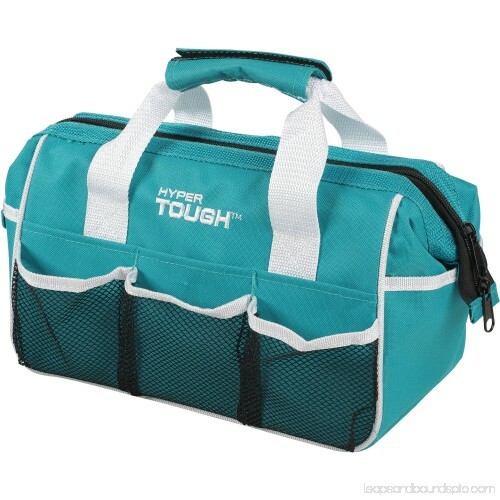 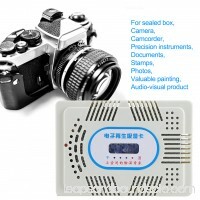 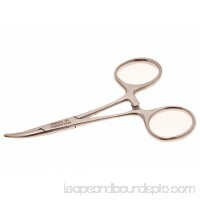 It contains a variety of the basics such as a claw hammer, adjustable wrench, tape measure and torpedo level. 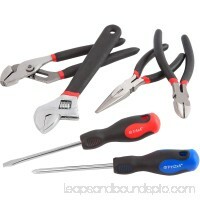 Multiple hex key sets, a magnetic bit driver with bits and four screwdrivers are also included. 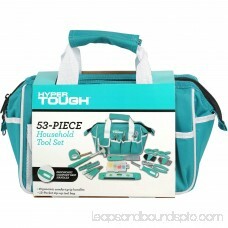 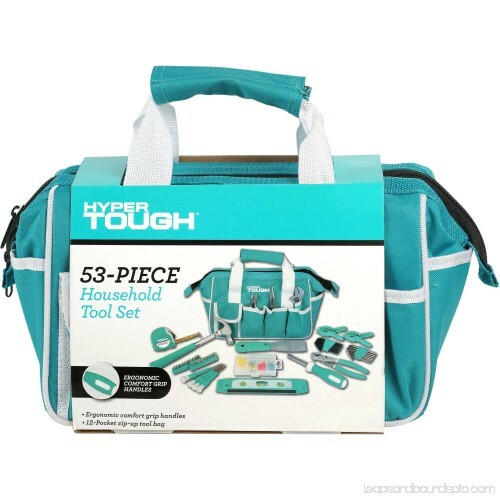 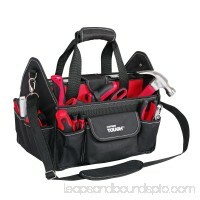 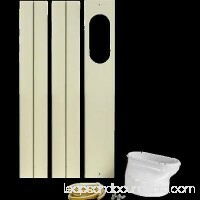 Great Assortment of Tools for Many Household Projects.